New NBA Impact Report, XPLOR application, and more! 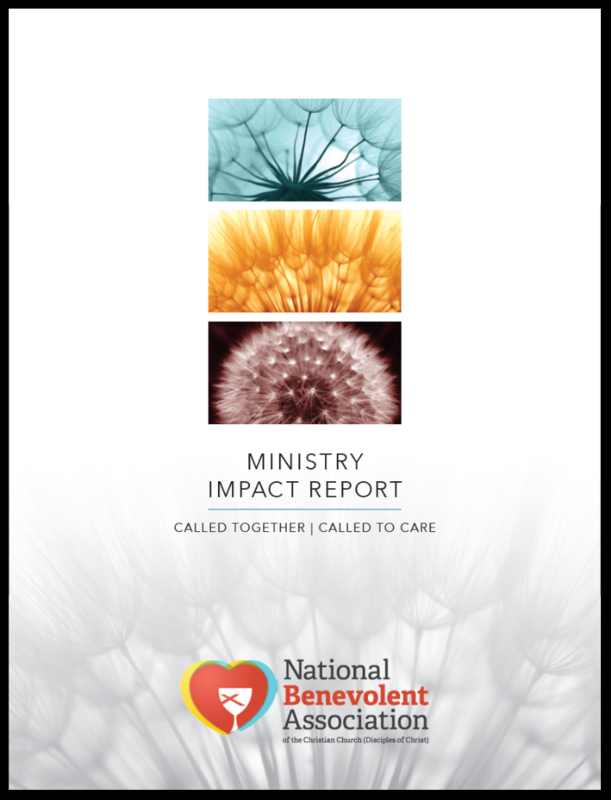 In the following pages of this NBA Impact Report, we share and celebrate the transformative health and social service ministry being done across the life of the Christian Church (Disciples of Christ). Thank you to all who have given your support to Disciples health and social service ministries. 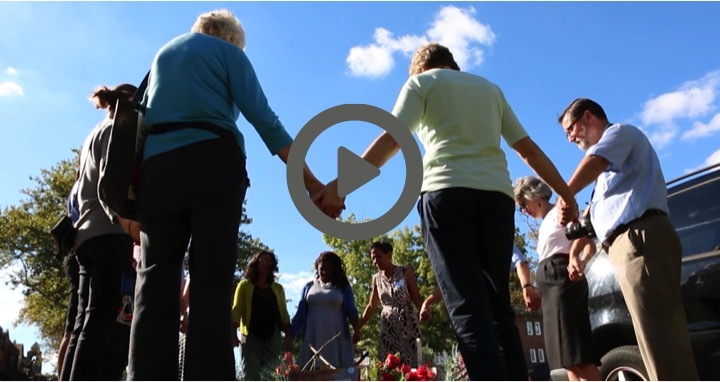 For those who are only beginning to hear of these ministries, we invite you to engage in the transformative mission happening all across the life of our Church! NBA XPLOR is committed to cultivating a diverse population for our 2016-17 cohort of 25+ Residents. You may know a young adult who would be interested in the XPLOR experience. An ideal applicant is any young adult (21-30 years old), with an open heart and open mind, who is ready to ask, what did God create my soul to do? "Only Whites Can Fix White Racism"
"The Day I Became a Protestor"
"I look forward to more help to come as I continue the relationships that have been fostered by my time at the Leadership Academy." 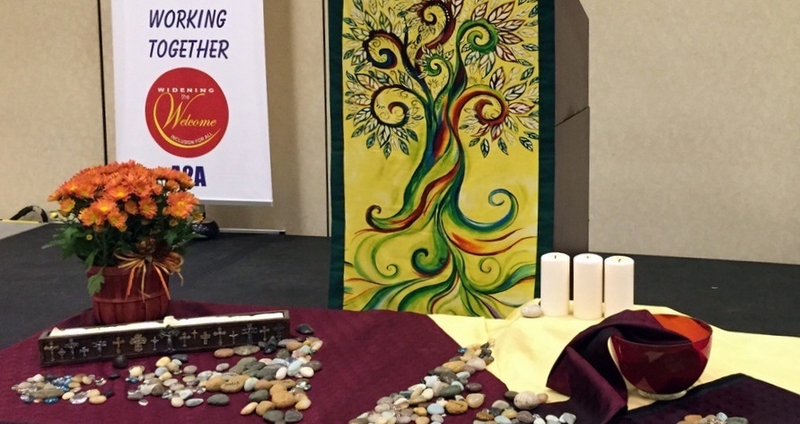 Many people and their families are affected by mental illness in our congregations. And yet, no one talks about it. Sadly, many are left feeling alone in their struggle. 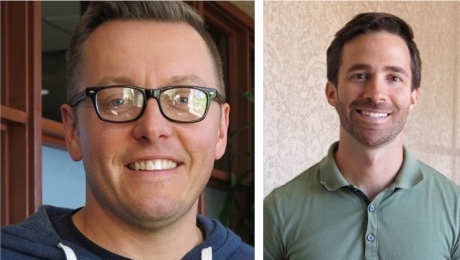 It is important that church leaders speak up about mental illness and recovery so people know it is okay to talk about it and ask for help when they have problems. As we celebrate the advent season this year, various NBA leaders are sharing advent worship resources. Rev. Dr. Ben Bohren, mission specialist for NBA XPLOR, shares a Call to Worship Litany, Affirmation of Faith, and Communion Meditation. "A Call to End Solitary Confinement: A Conversation with National Religious Campaign Against Torture"